William Hudson, tenor, is highly sought after as a specialist in historical performance. 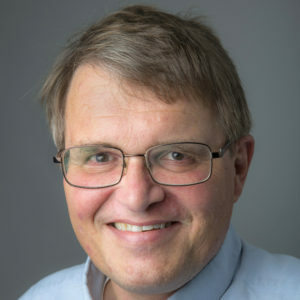 He is the director of LIBER: Ensemble for Early Music, which for twenty years has been the foremost interpreter of late medieval music in the United States and the world. 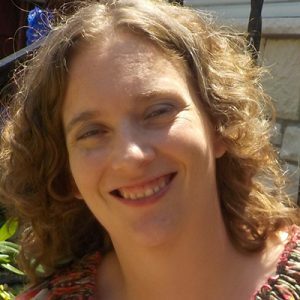 In 2017 Dr. Hudson was awarded a prestigious NEH grant to direct the seminar, Courtly Lyric in the Medieval French Tradition: Poetry as Performance. Dr. Hudson teaches voice at Illinois Wesleyan University. 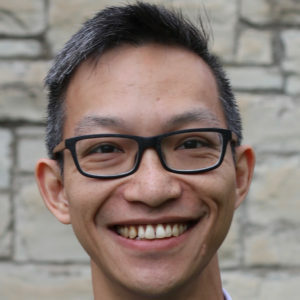 Chiwei “Jerry” Hui, baritone, is active as a conductor and singer of both early and contemporary music, and is the assistant conductor at the Madison Early Music Festival. 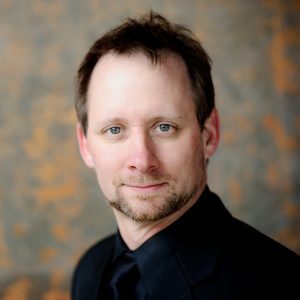 Based in Eau Claire, WI, he is currently directing the ensemble Schola Cantorum of Eau Claire, and teaching at the University of Wisconsin-Stout. A prize-winning composer, Dr. Hui’s music has been performed frequently and internationally. More at jerryhui.com. 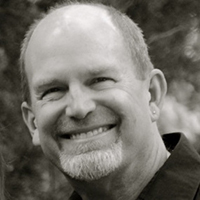 Paul Rowe, MEMF Artistic Director and baritone, is Professor of Voice at UW–Madison. He has performed with many of the leading American musical organizations including the Boston Symphony Orchestra at Symphony Hall in Boston, and Carnegie Hall in New York, American Ballet Theater at the Metropolitan Opera, and Kennedy Center and Musica Sacra at Carnegie Hall, and Alice Tully Hall. He has appeared with the Baltimore Choral Arts Society, Smithsonian Chamber Players, the Alabama and Arkansas symphony orchestras, the Folger Consort, and the Ensemble for Early Music, among many other groups. As a member of the Waverly Consort, Mr. Rowe toured the United States, Asia, and South America, and participated in the Consort’s regular series at Alice Tully Hall and the Cloisters in New York. In addition, he performed for two years as a member of the New York Vocal Arts Ensemble, touring the United States and former Yugoslavia. Uruguayan-American, Grammy-Nominated soprano Nell Snaidas specializes in historical performance practice, in particular the repertoire of Italy, Latin America and Spain. She has sung in venues ranging from the Hollywood Bowl to Tanglewood, from Teatro Garibaldi, Palermo Sicily to the missions of Bolivia. 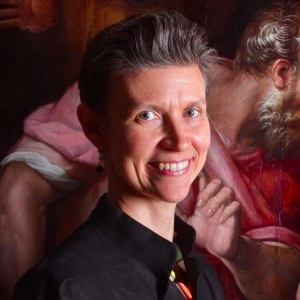 Nell is the co-artistic director of GEMAS: Early Music of the Americas, a concert series in NYC devoted to the early music/musicians of the Americas and sponsored by Americas Society and GEMS. Violinist and 3Arts awardee Brandi Berry Benson, whose “four-string acrobatics” and “indispensable skill” (TimeOut Chicago) have been praised as “alert [and] outstanding” (Chicago Classical Review), as her “riffs.. powered by a flashing blur of bow arm, [as they] rolled out with irresistible glee” (Washington Post). She’s appeared with Kings Noyse, Newberry Consort, Ars Lyrica Houston, and many others. 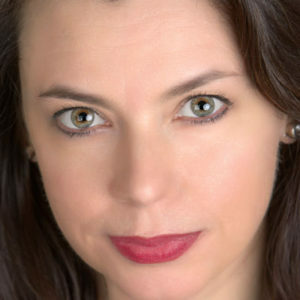 Brandi’s on faculty at DePaul University and Artistic Director of the BBE (bbexperience.org). 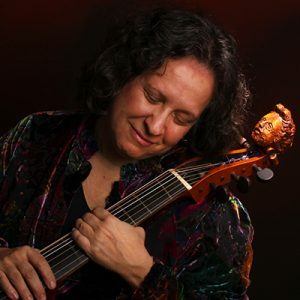 Wendy Gillespie, viola da gamba, has played the viol for nearly fifty years and taught for 32 years at Indiana University. 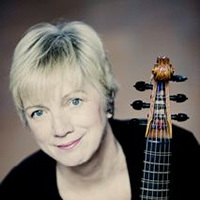 For many years a member of the viol consorts Fretwork and Phantasm, she has also played and recorded extensively with ensembles from the English Concert to the medieval ensemble Sequentia. Currently, her time is divided among concertizing and teaching, political activism, working as an assistant producer in radio, spending time with family and friends, and paper marbling. Dr. Kangwon Lee Kim, violin, is Assistant Artistic Director and Concertmaster of Madison Bach Musicians, and plays repertoire ranging from Renaissance to 21st century using both baroque and modern violins. 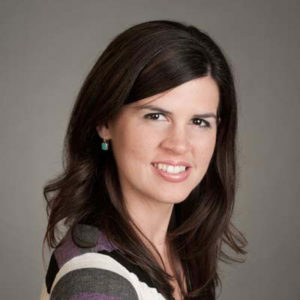 She served as Assistant Professor at Biola University and has also taught at Ripon College and Lawrence University. 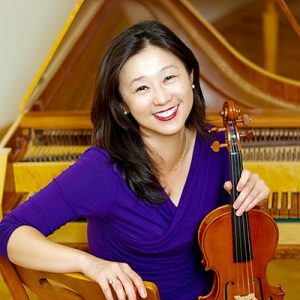 As a baroque violinist, Ms. Kim has performed with the Smithsonian Chamber Players, Oberlin BPI Faculty Ensemble, Brandywine Baroque, Calisto, and Baroque Band. Eric Miller, viola da gambist and cellist, is a member of ViolMedium, a viol consort co-founded with Phillip Serna, and is a member of the Wisconsin Baroque Ensemble. 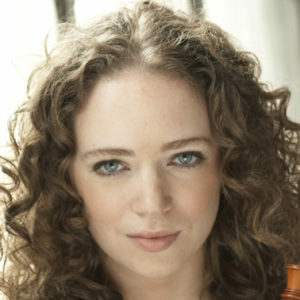 He also plays regularly with Indie Folk artist Katie Burns with whom he has recorded five albums. 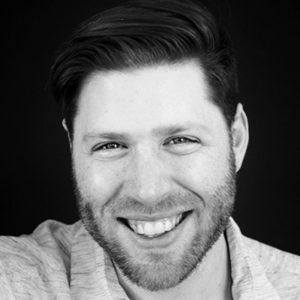 As an educator, Eric is the director of orchestras at Madison West High School, directs the Madison Youth Viol Consort, and maintains a large teaching studio of cello and gamba students of all ages. Priscilla Herreid, historic winds, performs with many of the finest groups in the US and abroad, including Piffaro, Hesperus, Trinity Baroque, Handel + Haydn, The Sebastians, Boston Baroque, and Tempesta di Mare. She was in the band for Twelfth Night and Richard III on Broadway, starring Mark Rylance. The Philadelphia Inquirer called her “downright amazing” and the New York Times has praised her “soaring recorder, gorgeously played…” Priscilla is a graduate of Temple University and The Juilliard School. Greg Ingles attended the Interlochen Arts Academy, Oberlin Conservatory and SUNY Stony Brook. He is the music director of the Dark Horse Consort. Greg is a member of Piffaro and and made his Carnegie Hall debut with Quicksilver last season. He has played with the American Bach Soloists, Concerto Palatino, The Handel & Haydn Society of Boston and Tafelmusik. He played with the Globe Theater in their Broadway debut. 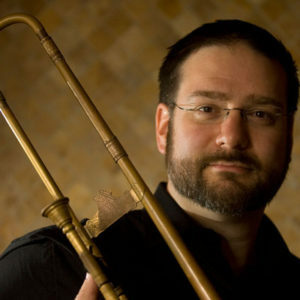 Greg is currently the Lecturer in Sackbut at Boston University. 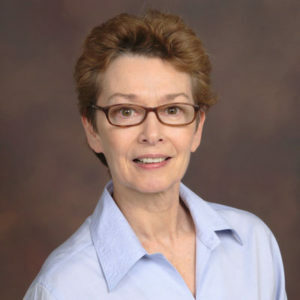 Joan Kimball, Piffaro’s artistic co-director and founding member, has concertized with the ensemble throughout the U.S., Europe, and South America, and has performed with leading early music artists and ensembles in this country. With Piffaro she has recorded for Deutsche Grammophon, Dorian Recordings and PARMA/Navona. 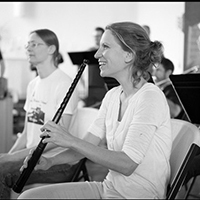 She is widely known in the early music community as a teacher of recorder, early double reeds and bagpipes, and is on faculty at early music festivals and workshops nationwide. 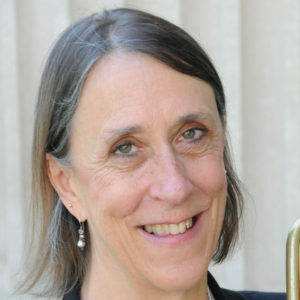 Kiri Tollaksen, cornetto, has been praised for her “stunning technique, and extreme musicality.” She has performed and recorded extensively throughout North America and Europe, with groups including Apollo’s Fire, Dark Horse Consort, Tenet, Concerto Palatino, and La Fenice. 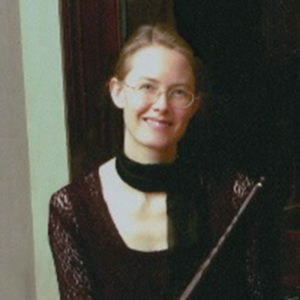 With degrees from Eastman, Yale, and the University of Michigan, Kiri has taught at Indiana University, the Amherst and Madison Early Music Festivals and Brass Antiqua. She maintains a private studio in Ann Arbor. 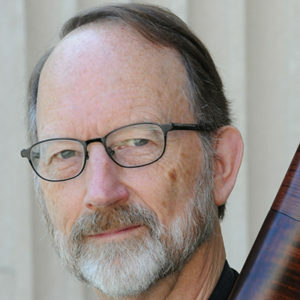 John Chappell Stowe, harpsichord and organ, is Professor of Organ and Harpsichord at UW-Madison’s Mead Witter School of Music. He is a graduate of Southern Methodist University and Eastman School of Music. Dr. Stowe presently is Associate Director/Director of Graduate Studies of Mead Witter School of Music. Besides teaching organ and harpsichord, his instructional activities include improvisation, basso continuo and figured bass, and the UW-Madison Collegium Musicum. Thomas Gerber, harpsichord, is a founder of, and the keyboardist in, the Indianapolis Baroque Orchestra. He is a member of Echoing Air, Alchymy Viols, and Musik Ekklesia. 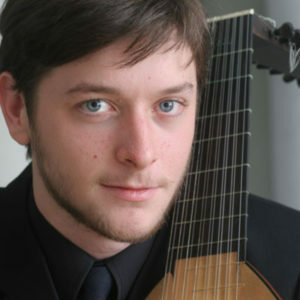 He has played with Callipygian Players, Catacoustic Consort, Bourbon Baroque, Anaphantasia, and Musica Antigua Chicago. 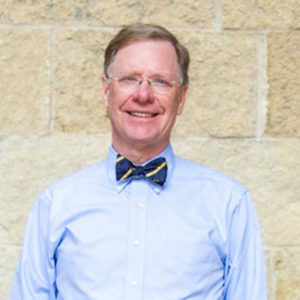 He has served as professor of music history at Butler University, Marian University, and the University of Indianapolis. He can be heard on the Naxos and Dorian labels. Grant Herreid performs regularly on early winds, strings, percussion and voice. He was the recipient of Early Music America’s Laurette Goldberg award for excellence in early music outreach and education. He directs the Yale Collegium Musicum, and is artistic and music director of the Yale Baroque Opera Project (YBOP). Grant directs the New York Continuo Collective, devoting much of his time to exploring the unwritten traditions of early music with Ex Umbris and Ensemble Viscera. 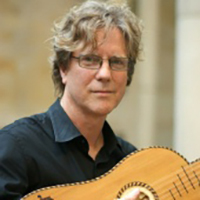 Charles Weaver is on the faculty of the Juilliard School, where he teaches Historically Informed Performance on Plucked Instruments. In 2016, he was the assistant conductor for Juilliard Opera’s production of Cavalli’s La Calisto. 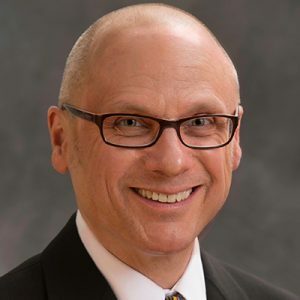 He is associate director of music at St Mary Church in Norwalk, Connecticut, specializing in Renaissance polyphony and Gregorian chant. Sarah Iovan is an independent scholar based in the northwest suburbs of Chicago. She received her English Ph.D. in the Renaissance from the University of Wisconsin–Madison in 2013 and was selected as the Monticello College Foundation and Audrey Lumsden-Kouvel Fellow at the Newberry Library in 2016. Her published work focuses on the role of musical instruments, particularly the lute, in early modern poetics. Her current project explores ways that songs travel through early modern romance epics. Dr. J. Michael Allsen is professor emeritus of music at the University of Wisconsin-Whitewater. A specialist in the sacred music the late Middle Ages and early Renaissance, he has published articles and reviews in several scholarly journals and standard reference works. An active program annotator, he has written for orchestras and festivals around the country since 1984. 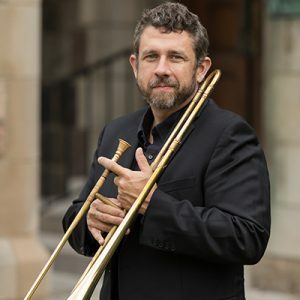 Allsen is also a performer, playing with the Madison Symphony Orchestra (bass trombone) from 1983-2018. Peggy Murray, historical dance, is a dancer, scholar, and instructor, and holds a Ph.D. in performance studies from Ohio University. She works extensively with Renaissance and Baroque dance, and studies the role and development of dancing in Europe and the Americas during the colonial period. Murray has choreographed university and professional operas, and has been a faculty member for the Amherst and Madison Early Music Festivals. She has performed and taught in the United States, Mexico, Colombia, Peru, and Argentina. 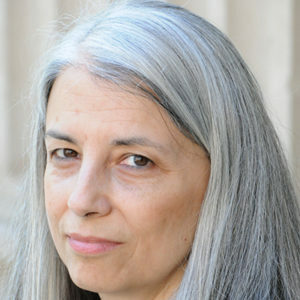 Maria Saffiotti Dale has been Curator of Paintings, Sculpture and Decorative Arts at the Chazen Museum of Art since 1999. She has curated exhibitions on portraiture, illuminated manuscripts, and drawings. She is the general editor of European Medals in the Chazen Museum of Art: Highlights from the Vernon Hall Collection and Later Acquisitions, and has published on Italian medieval and early modern painting and manuscript illumination.